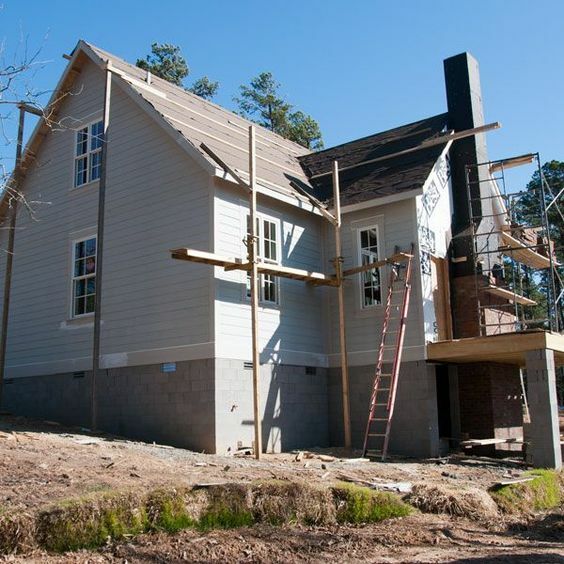 Planning on building your very own house? Have you also thought about the budget and how you will be allocating it? In any project no matter how big or small the budget plays a very important role. If you are not going to be able to handle the budget you will definitely have issues when it comes to finding the money and keeping things going on a steady pace. This is one of the main reasons why people stop their constructions halfway through and leave it hanging for a long time before they have enough money to start work again. Therefore here are some tips that will come in handy for when you want to start planning out your budget on the house building project that you are about to start. Do not start laying the foundations and then think of the budget. The budget should be done before anything else I you do not want to get stuck in the middle of your building. The first things that you can do are to draw the floor plan and then get a rough estimate of the costs there. You should then start discussing with a few contractors and choose the best person to deal with. They will then be able to give you a rough estimate of the costs of labour and even things like steel suppliers and other raw material costs. You need to take all this into consideration when you are forming your finalized budget. Next once you have all the costs in place (please remember that these costs can either increase or decrease based on many different reasons) you now need to start to allocate a set amount for each segment of your project. For example, you will first need to see how much laying the foundations will cost you, you need to set money aside for the labour fees that you need to pay, you need an allocation for the purchasing of raw materials and other components necessary for the building, you will need to set aside a certain amount of money for the completing touches like the flooring, doors and windows and the lighting, you will need to think about getting utilities in (this is also in the budget) and you should finally set enough money aside for furnishing the house and landscaping the garden and the likes. It is a lot of money which is why you need to stick to your budget and not exceed it at any cost. One of the other things that you need to do is start looking out for providers who can give you what you need at a lower cost without compromising on the quality. There are many reputable places who will give their customers a discount if they are continuously buying from them and also buying in bulk. Therefore see where there are such offers available and make sure to grab that advantage. Everything that you can save will come in handy.